On April 12 of this year, two black men, Rashon Nelson and Donte Robinson, arrived at a Philadelphia Starbucks 10 minutes early for a business meeting and wound up leaving in handcuffs after an employee phoned in a police report, mistakenly thinking the men were loitering. Video of the arrest went viral — and fast. It wasn’t long before Starbucks’ CEO was issuing a public apology and announcing plans to close 8,000 of its stores for an afternoon so that its 175,000 employees could go through a racial bias training. The cost? An estimated $20 million in lost sales. 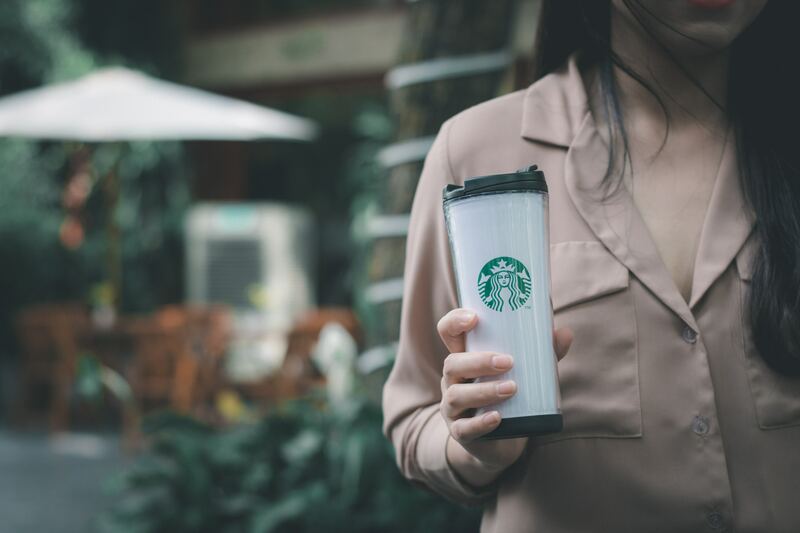 The mass store closure was about as extreme a response as possible, and it sent a message that Starbucks was serious about confronting the underlying problem of racial bias. Five days after the Starbucks incident, Southwest Airlines flight #1380 made an emergency landing (in Philadelphia, coincidentally) when an engine exploded mid-flight, just 20 minutes after taking off from New York. One hour later, Albuquerque resident Jennifer Riordan was pronounced dead at a nearby hospital. The airline’s leadership acted fast; executives were visible and sympathetic and on-message in the immediate aftermath. Southwest dispatched a crisis response team and took swift action to identify aircraft that might not be flight-worthy, but missed the mark when it came to laying out a clear path to preventing a repeat accident and instilling confidence among consumers. In other words, Southwest should have taken a page out of the Starbucks playbook. All businesses should take note. By following steps to enact long-term change that is genuine, restorative and consistent with a brand’s values, companies have an opportunity to lead through a crisis. Instead, we find that business decision-makers often look for the path of least resistance that will help them navigate choppy waters in the short-term but make minimal difference down the road. Managing through a crisis is never fun and seldom easy. Nor is it predictable: I’d venture to guess Starbucks has prepared plans for responding to countless varieties of crises — and that racial bias isn’t one of them. Regardless, the company’s reaction to the Philadelphia arrest was a case study in how to handle a less-than-desirable situation through strong internal and external communications, with an eye toward the future. And as if that alone weren’t enough, the company has made its racial bias training video available to the general public.